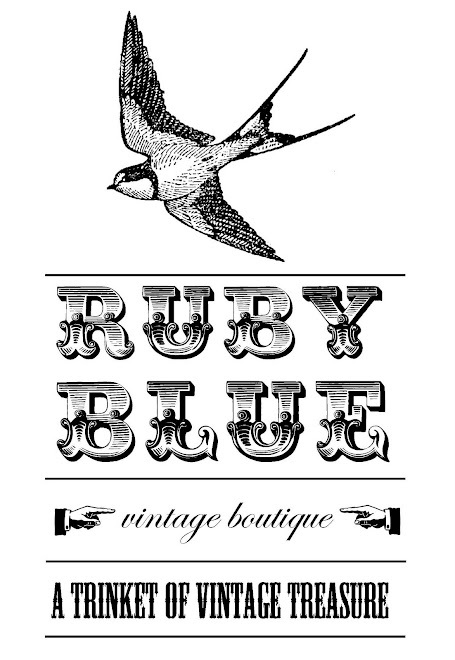 Many a new treat to be found in Ruby this weekend, so make sure you take a little visit. Below are some of my favourite new things, starting with the amazing 1950s sunglasses. The green and black 1950/60s dress is stunning in real life, such a nice shape and fabric. The delightful little purse was snapped up the minute i put him on sale, so unfortunately he's already gone, but to a worthy home i'd say.